We know it&apos;s only October, but it&apos;s never to early to plan for gifts for the deadmau5 fan in your life. 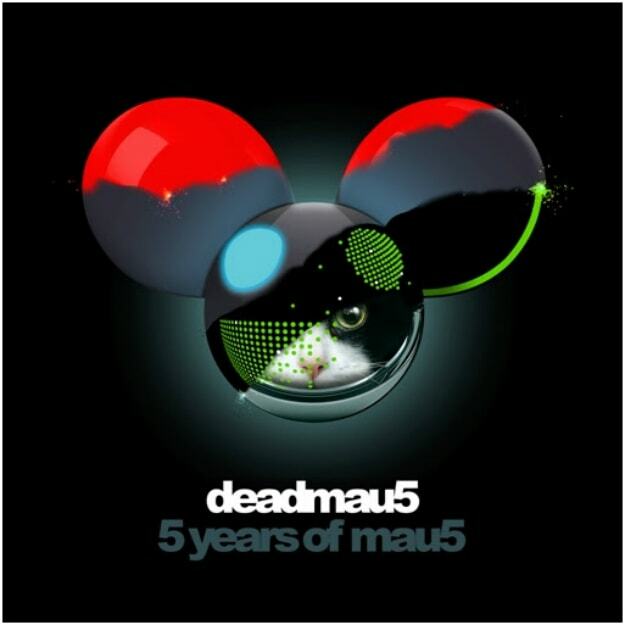 While he already gave us a double-album release in while(1<2) earlier this year, word came down today that on November 25, mau5trap will be releasing 5 years of mau5, a double-disc retrospective of his music since the 2008 release Random Album Title. While this shouldn&apos;t be a full-on "greatest hits" project, we&apos;re told this will feature "highlights from his most beloved back catalog alongside exclusive and new remixes from friends of mau5trap," this coincides with news from earlier this week of deadmau5 saying that Dillon Francis, Nero, Eric Prydz, Madeon, and others would have remixes on a 5 years of mau5 release. As of now, there is no full tracklist, but keep it locked for updates on this release.